May | 2014 | Love, Life & Poetry. 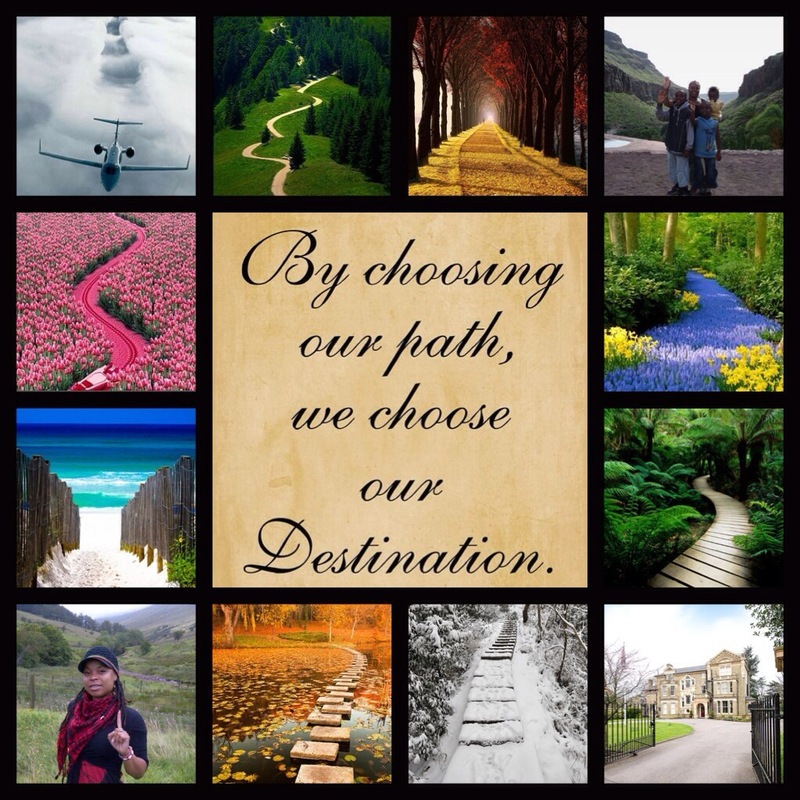 By Choosing Our Path, We Choose Our Destination! Live Good or Die Trying.